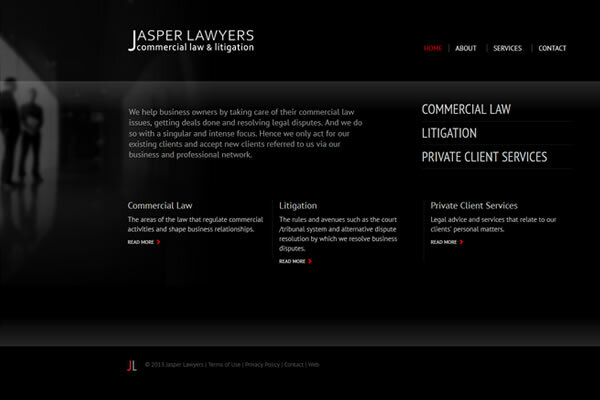 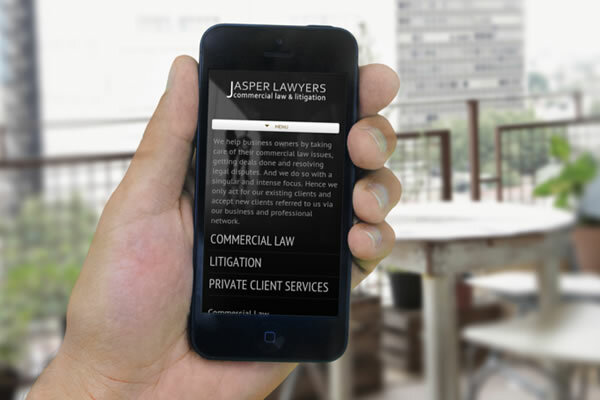 We have just completed a brand new website for Jasper Lawyers with strong colour choice and striking graphics. 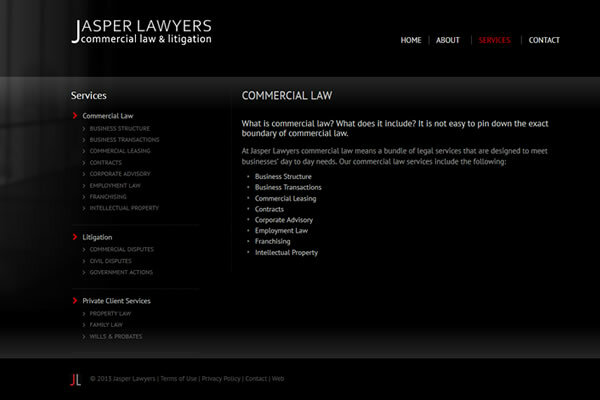 The clean design highlights the main service areas and the website is easy to maintain using the custom CMS to manage their page content. 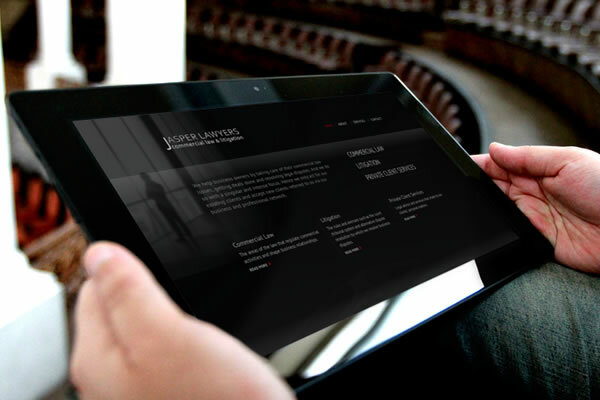 The total package includes website design & development, custom CMS, PHP, CSS, and responsive design for mobile devices.